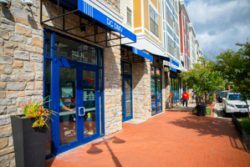 A dynamic streetscape of shops, restaurants, and services reinvent life on Rhode Island Avenue. 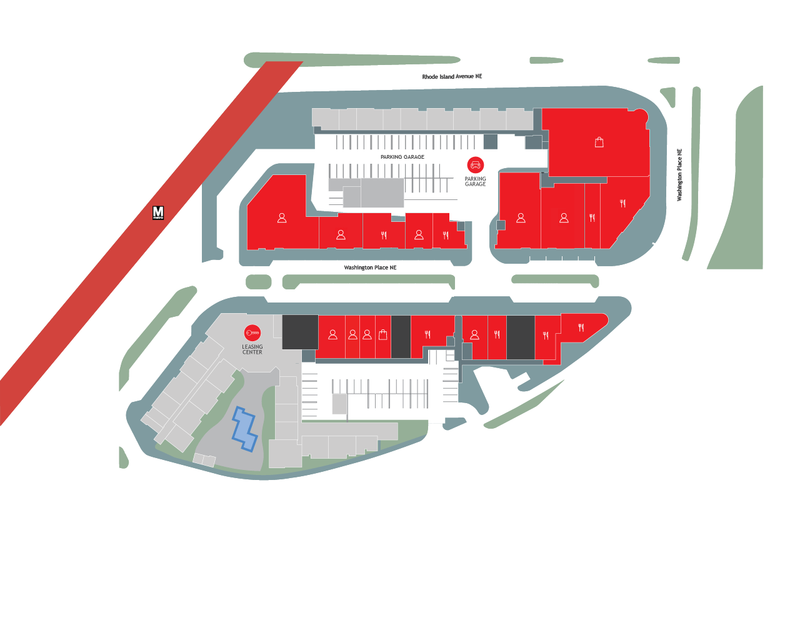 At Rhode Island Row, everything you need and want converges right where you are. Discover all that Rhode Island Row has to offer. Fitness blends. Slim blends. Wellness blends. And even Blends to Take a Break. 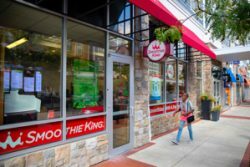 Smoothie King features a variety of smoothies designed to fuel your unique purpose. 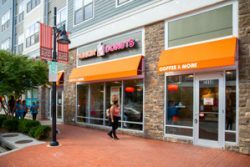 America’s favorite every day, all-day stop for coffee and baked goods. 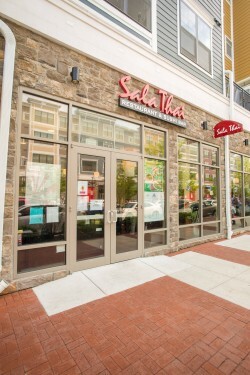 Specializing in Southeast Asian cuisine, Sala Thai offers sushi and Thai dishes, including chef’s daily specials. 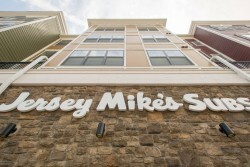 Jersey Mike’s Subs offers authentic Northeast Style Sub sandwiches on freshly baked bread. 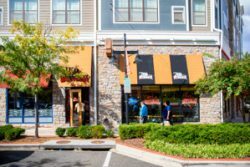 The company’s mission is to bring its customers the highest quality, freshest made sub in the industry and give back to the communities in which it operates. Building a better world, one burrito at a time. 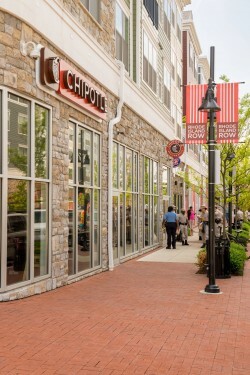 Chipotle Mexican Grill is a fast casual eatery offering burritos, tacos, bowls and salads. 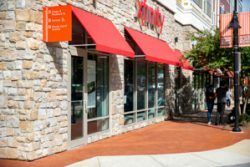 Locally owned and operated, TKO Burger offers a wide selection of gourmet burgers and a full bar. Enjoy brunch and Happy Hour specials every day of the week. 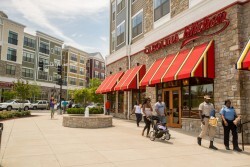 The Carolina Kitchen offers popular southern cuisine with unique charm that appeals to everyone. Using only the freshest ingredients, The Carolina Kitchen combines unique blends of Cajun and Creole spices with traditional and savory home-style cooking. 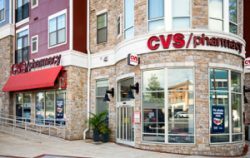 CVS is America’s leading retail pharmacy, offering expert care, convenience and value in pharmacy and health care. 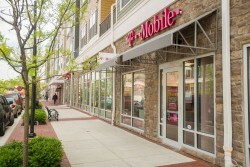 Discover T-Mobile’s best cell phones and plans with no annual contract including iPhone and Android phones. Shop for cell phones and wireless calling plans from Sprint. There are lots of ways to complete a tax return. 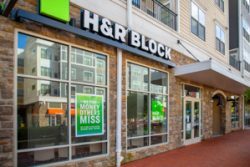 But with H&R Block, there’s only one way that’s right for you. Discover the difference between getting your taxes done, and getting your taxes won. 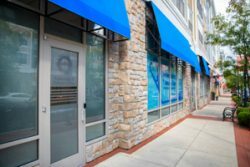 Offering quality same-day immediate and primary care seven days a week, including evenings and weekends. 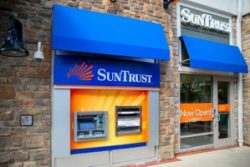 As one of the nation’s largest and strongest financial services companies, SunTrust offers a full suite of products and services designed to meet the needs of its consumer, business, corporate and institutional clients. Enjoy entertainment your way with XFINITY by Comcast. Find great deals on cable TV, high-speed internet, home phone and home security services. 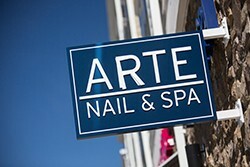 Arte Nail Spa is a luxurious day spa offering an array of manicure, pedicure, facial, waxing, and massage services. 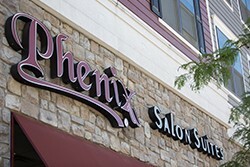 Featuring more than 35 independent salon suites, Phenix features hair stylists, nail technicians, professional makeup artists, aestheticians and more. Affordable, convenient, and quality dental care services. 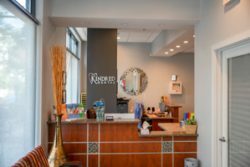 Call or visit the website to schedule your appointment today.